Concrete is the most versatile building material in the world and together with its expressive capabilities, it has become a preferred choice for designers in all settings, both commercial and residential. It can be customized to a variety of shapes and sizes with unlimited colors and edge profiles. It is a natural substance that is one of the most durable materials ideal for indoor and outdoor use. 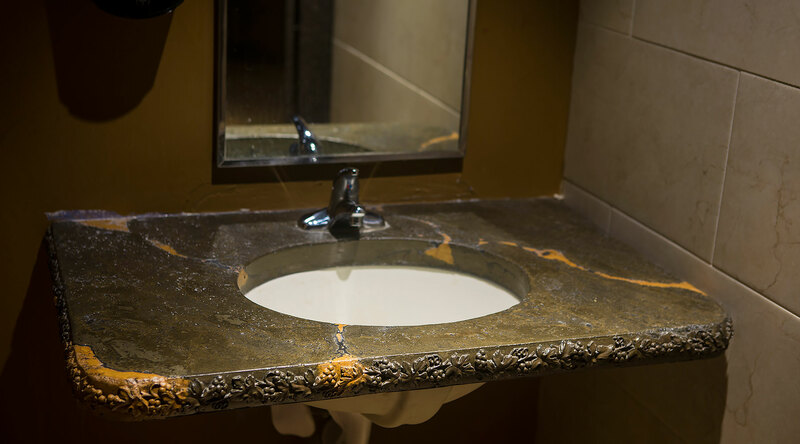 Concrete can be beautiful for modern, traditional or rustic settings and well suited for kitchens, bathrooms, outdoor kitchens, fire pits, tables, and commercial bars and vanities. Due to its versatility, concrete offers endless creative possibilities and with its handmade properties, no two pieces are exactly alike.